Our customers appreciate our highly efficient and practice-approved solutions and the full potential of up-to-date technologies. In connection with our reliable products that simplify, speed up and optimize daily workflows, we guarantee sustainable broadcasting operations. This week we like to introduce our Compliance Recording solution more closely to you. 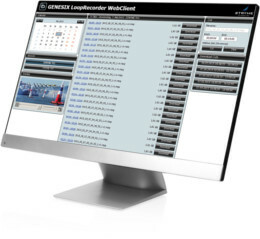 The GENESIX Loop Recorder records the entire output material one-to-one for a statutory 10-week period and deletes it automatically afterwards. 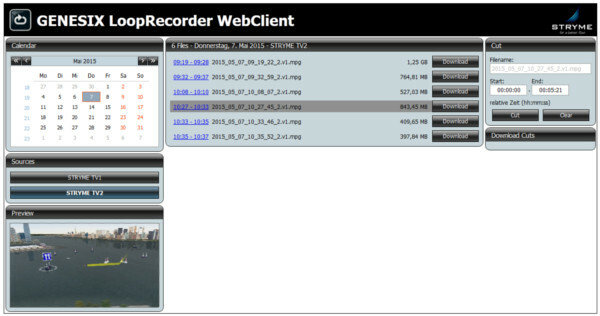 Features such as self re-naming sources, optional imbedded time-code, downloadable and automatic language recognition make the GENESIX Loop Recorder a highly flexible compliance recording solutio. For quick and easy operation, this brand-new function enables multiple client access.